sends out a danger signal. initiates the "fight or flight" response. stores stimuli associated with memory such as sights, sounds, smells, etc. produces calming thoughts when there is no longer danger. When a person develops PTSD, the amygdala has stored the sights, sounds, and smells associated with the event. If one or more of these stimuli are encountered, the amygdala will trigger a danger signal and prepare the body. 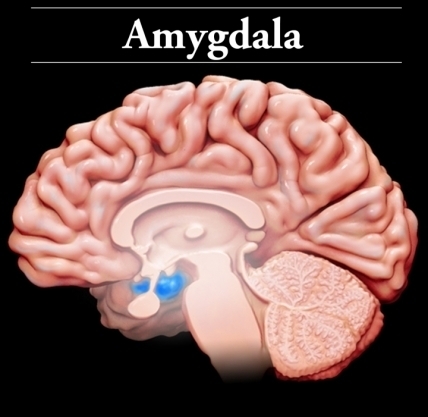 The amygdala is believed to have a primary role in hypervigilance, which can be protective when a person is in a potentially dangerous situation. However, for those with PTSD, this can be counterproductive, since the amygdala remains overactive, and interferes with sleep or being able to let one's guard down in a safe situation. creates and stores the memory. calms the amygdala alarm circuit. When a person develops PTSD, the hippocampus has a central role in the re-experiencing of the traumatic events. A traumatic memory could be involuntarily retrieved when triggered by a stimulus. These memories tend to be very strong, and the hippocampus seems to be overactive in those with PTSD. This combination makes it easy for these memories to be brought to the forefront both during times of wakefulness (essentially, a flashback) or sleep (a nightmare). Impaired sleep with frequent nightmares is among the most common and frustrating symptoms reported by people with PTSD. The hippocampus is unable to calm down the amygdala because the danger is perceived as real. 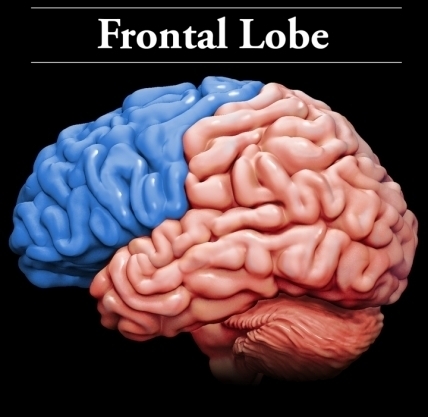 The prefrontal cortex lies directly behind the forehead within the frontal lobes and controls behavior, emotions, and impulses. withdrawal features: numbing, avoidance, etc. In those with PTSD, the prefrontal cortex is less active, which likely correlates with symptoms of social withdrawal, avoidance of reminders of the trauma, and emotional numbing. 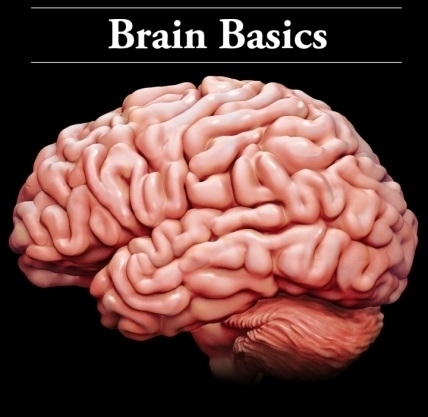 Therefore, the prefrontal cortex is unable to override the hippocampus, as it flashes the memory, so it cannot signal to the amygdala that there is no real danger.